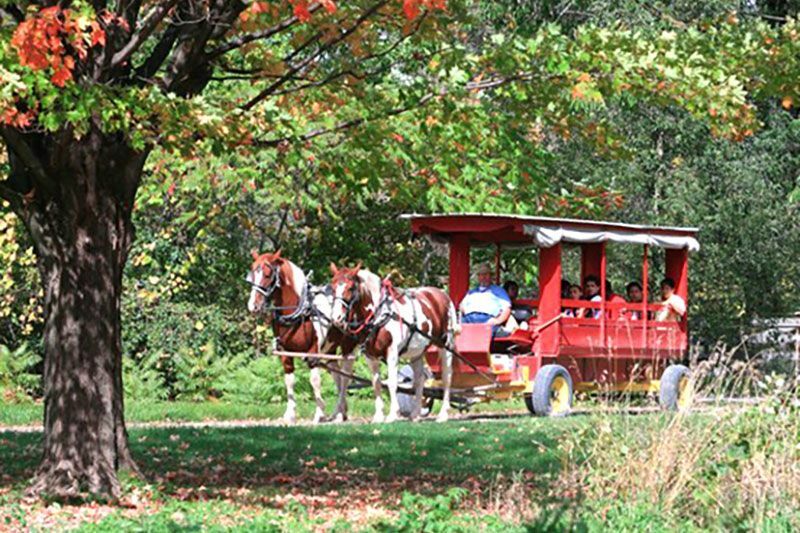 "There is so much to experience in Plymouth Wisconsin"
Coming to visit Plymouth and don't want to miss out on some of the highlights? 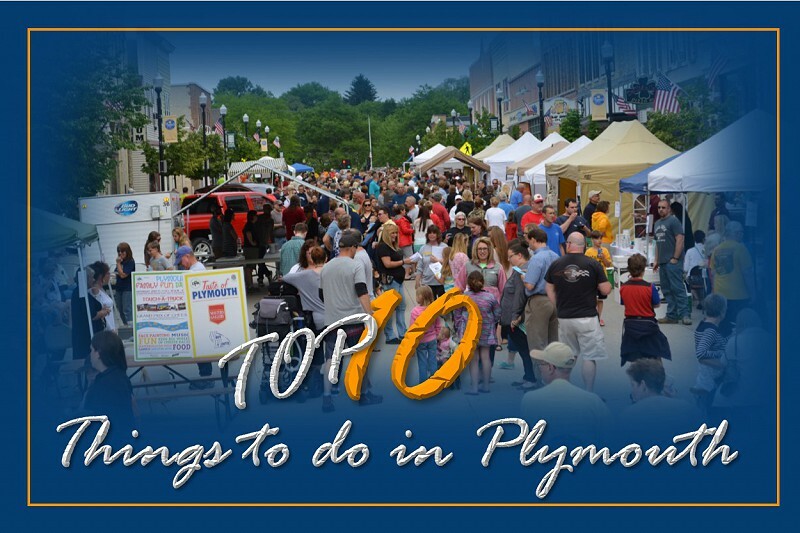 Make sure to view our list of the "Top 10 Things to do in Plymouth"! 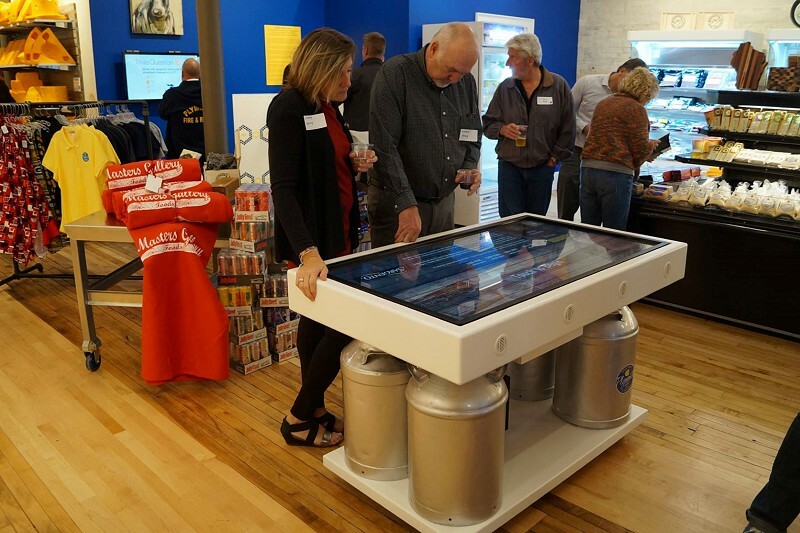 Located in the heart of downtown Plymouth, the Cheese Counter and Dairy Heritage Center encourages all to participate in learning about Plymouth's Cheese History through fun, hands-on interactives! 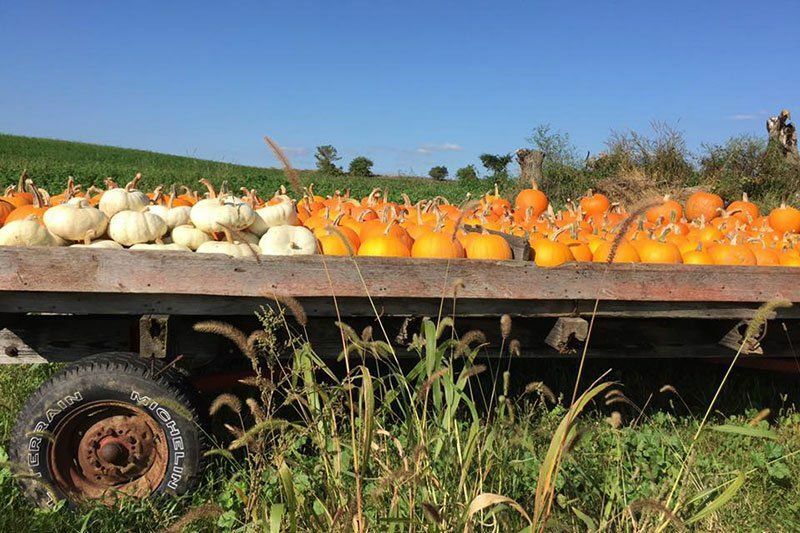 This is your destination for Cheese Capital of the World merchandise, Locally made Cheese, fun cheese products, books and toys. No visit would be complete without delicious food from the cheese counter, serving up Grilled Cheese Sandwiches, Mac and Cheese, Paninis, Soup and Ice Cream. 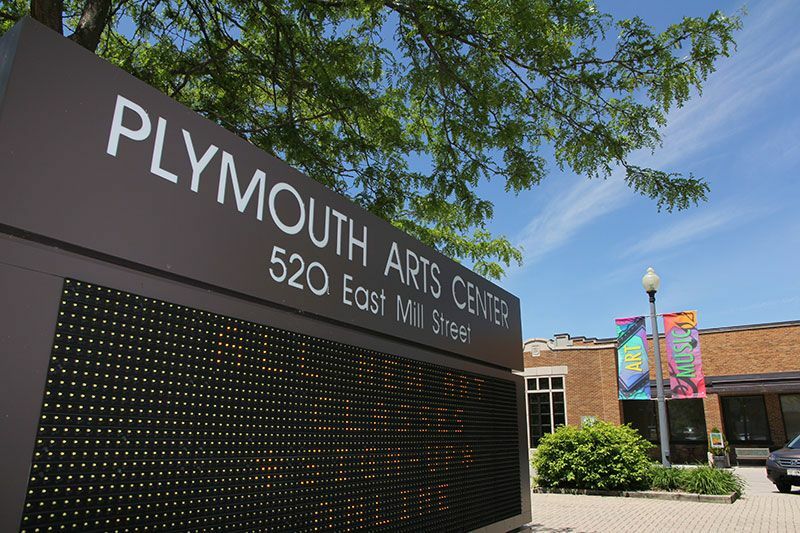 The Plymouth Arts Foundation offers a folk concert series and many other performances throughout the year. 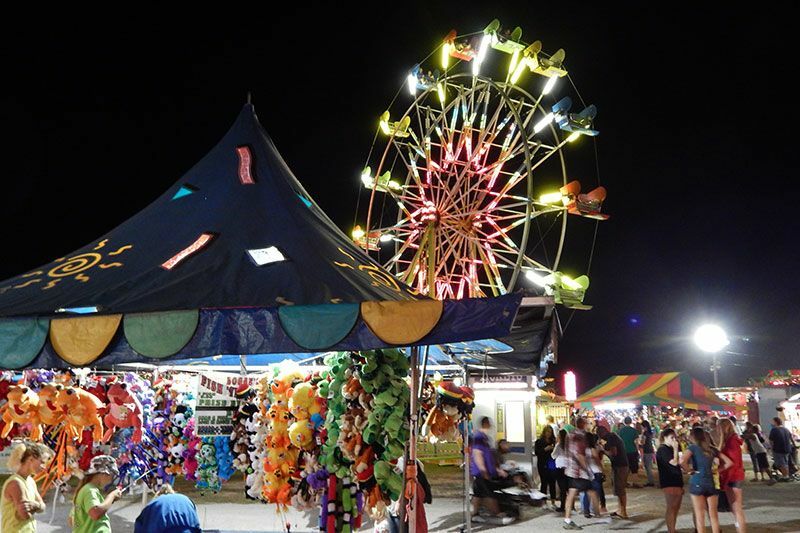 Check out our events schedule for details. 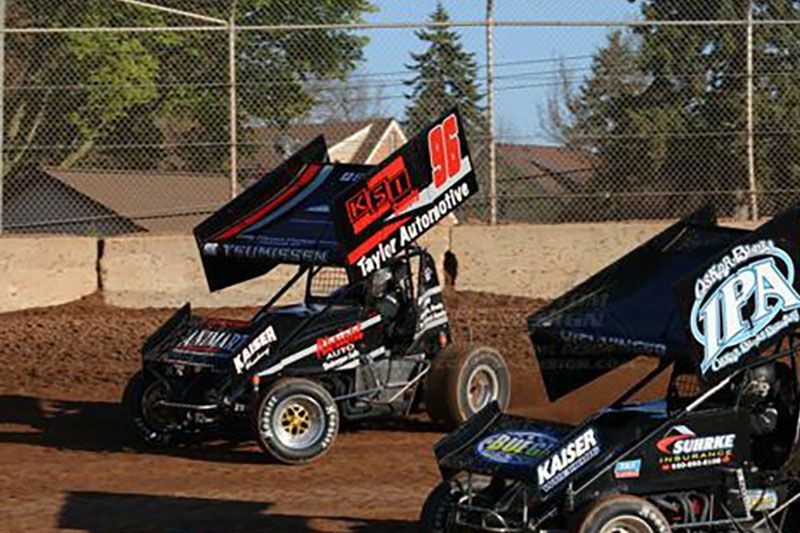 See action packed racing on the 1/3 mile clay oval Saturday nights from May through September including, 360 Sprint Cars, Late Models, BMods, Grand Nationals and 600 Micro Sprints. 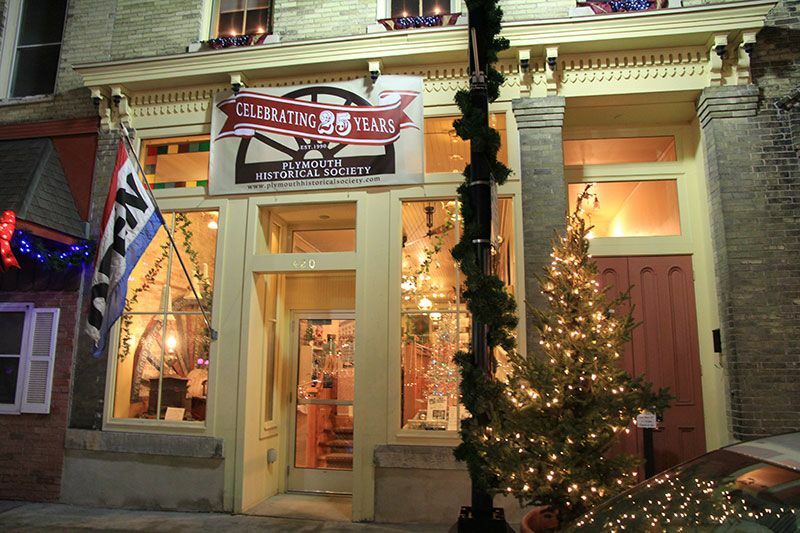 Check out www.plymouthdtr.com for updated information. 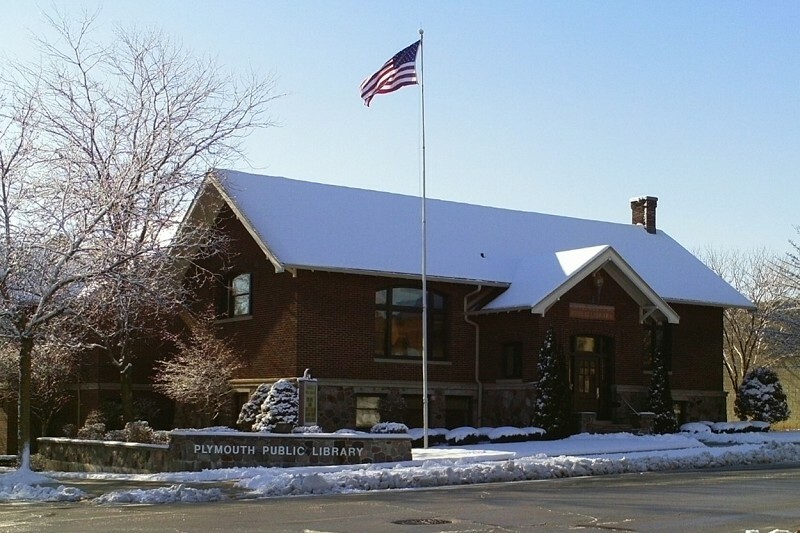 The Plymouth Public library offers more than books to borrow! 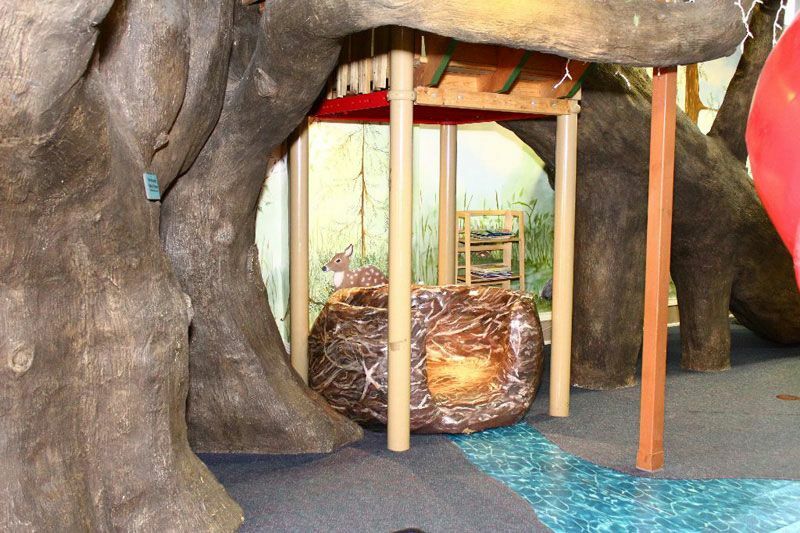 Fun activities for children of all ages, book clubs, and more await you and your family. 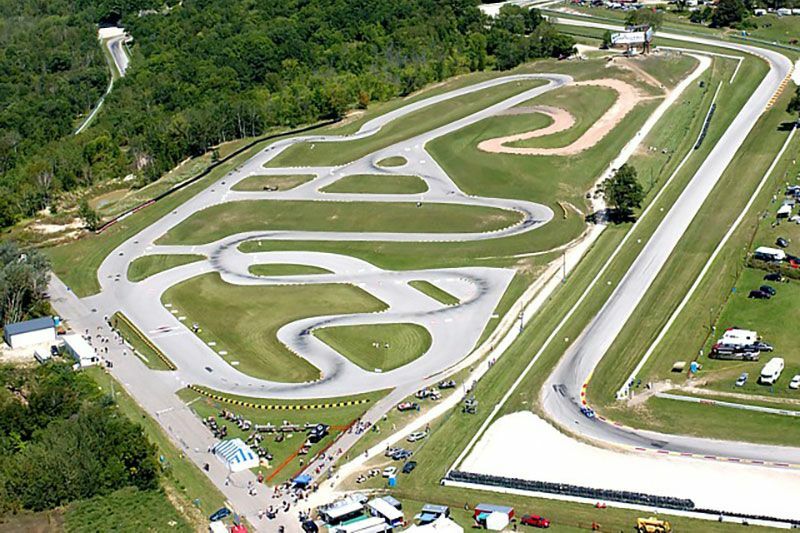 Race go-karts on Road America's CTECH Manufacturing Motorplex . Go-kart racing isn't just for the kids anymore! Road America Karting Club offers competitive racing that is considered by many to be one of the least expensive forms of motorsports. 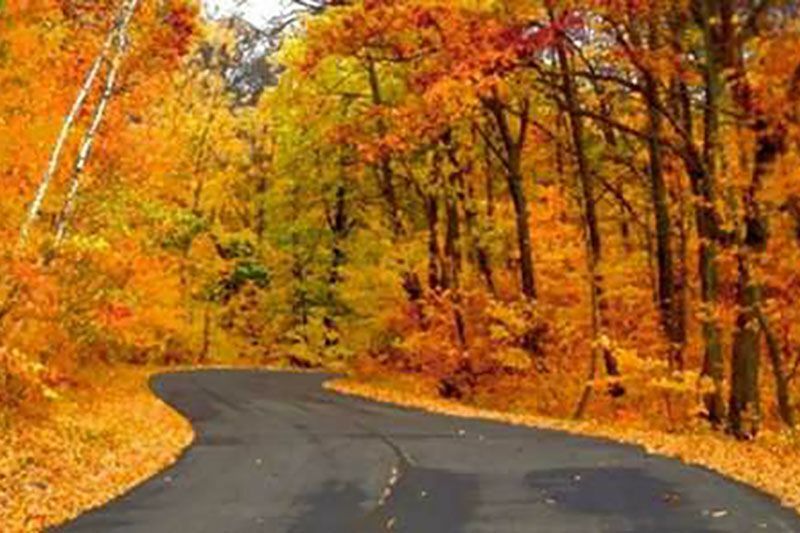 If joining the racing club isn't for you, consider utilizing the track during Road America Race events, open to ages 14 and older. 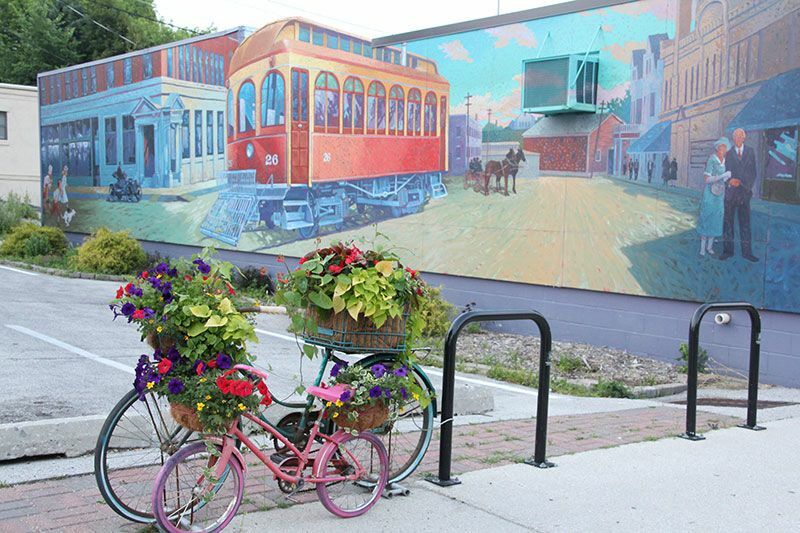 Located in Sheboygan County, Plymouth is nestled in the gently rolling hills of the Kettle Moraine. 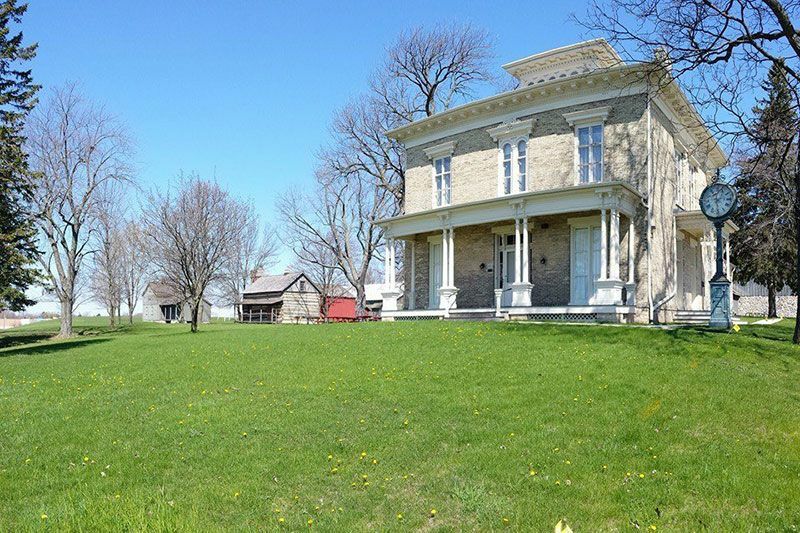 Conveniently located seven minutes from Elkhart Lake, one hour north of Milwaukee; one hour south of Green Bay; and two hours north of Chicago. 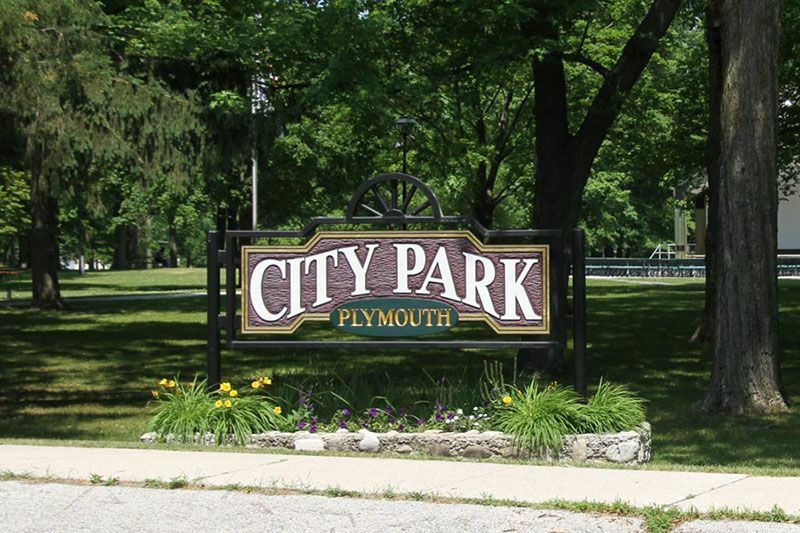 Plymouth is an ideal place for you to enjoy fun activites, explore, and rejuvenate. 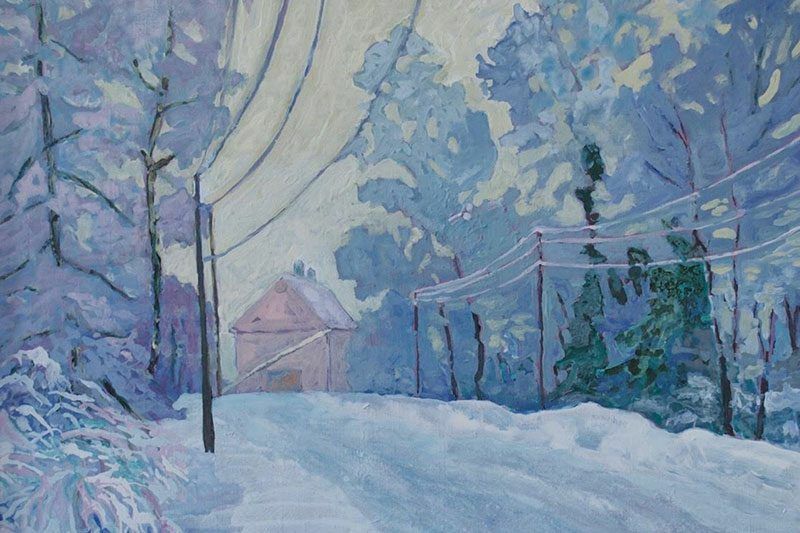 Open Monday-Friday, 8 a.m. to 4 p.m.
Join our newsletter to keep informed about offers, events and news.